Oppo brought its latest version of its ColorOS 6 with the recently announced Realme 3 smartphone in India. And today, Oppo officially released its latest ColorOS 6 in China. Notably, the ColorOS 6 will also be powering the upcoming Oppo Reno smartphone, which is also the first smartphone under the newly announced Oppo’s sub-brand Reno. 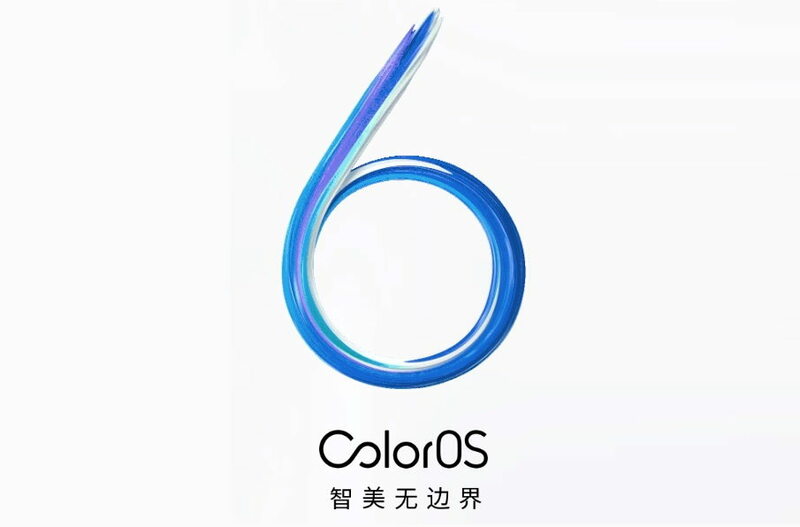 The new ColorOS 6 is said to carry a lot of new cool features to the Oppo devices. With the ColorOS 6 Oppo as its most notable feature includes a new borderless clean UI interface. The new ColorOS 6 also features a lot of white and gradient backgrounds to make the user interface simpler and more spacious. The ColorOS 6 also adds a new improved game space with Game Boos 2.0 and Touch Boost. The new game space comes with revamped UI, optimizations, and lots of features. The game boost 2.0 is said to optimize a game up to 73.68%. On the other hands, the Touch Boost will improve the touch performance of mobile phones and optimize image synthesis up to 21.6%. For the first time, with it’s latest ColorOS 6, Oppo has introduced the App Drawer, so you can search and find your apps quickly with the help of a search bar. Additionally, with ColorOS 6, OPPO also introduces a new assistant, Breeno, that works through multi-modal interactions such as voice, object recognition, and screen recognition, combined with multi-dimensional data analysis. There are several other features which we had talked about in our previous on Top 6 ColorOS 6 Features Coming. You can also find more details on the ColorOS 6 features on the official ColorOS website here.